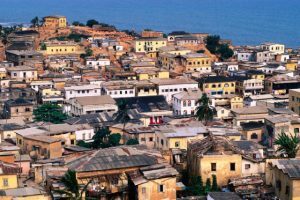 What are the best cities to live in Ghana? What are the richest cities in Ghana and the poorest cities in Ghana? 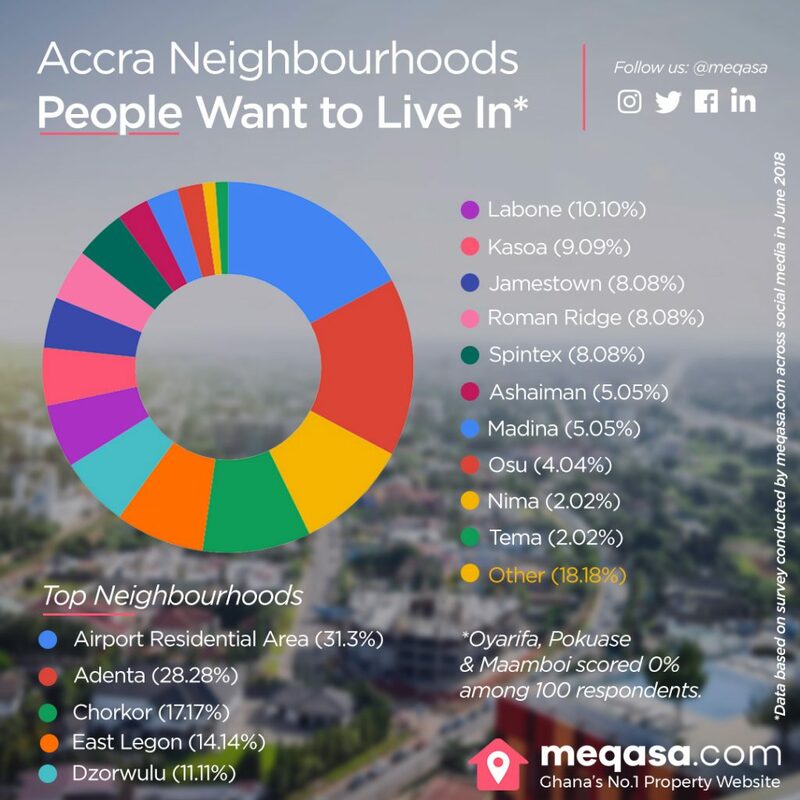 What are the friendly neighbourhoods to live in Accra? Where is the safest place to live in Ghana? Which areas host the most luxurious properties in Ghana? 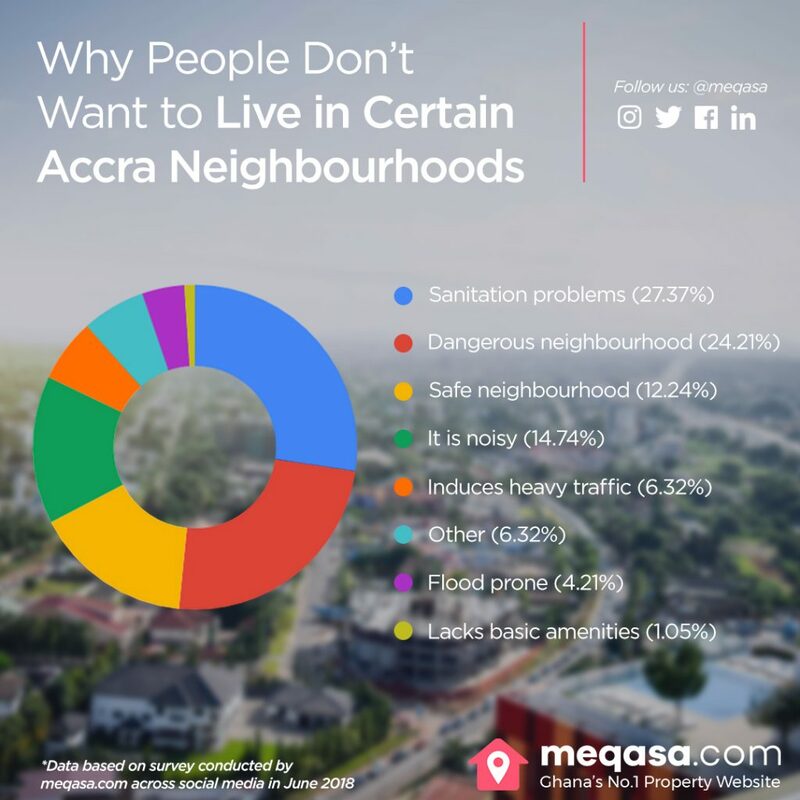 Even though the above questions might be answered subjectively, they shed greater light on how we select the best places to live in Ghana especially Accra. This is because deciding on which favourite places to live in will determine the convenience, peace and the security you and your family will enjoy over a protracted period of time. Since Accra is the capital and the primary business centre of Ghana, These neighbourhoods may also be considered as some of the best cities to live in Ghana. Deciding on the neighbourhoods, however, may be determined by certain factors such as budget, work, and school locations as well as suitability for easy commute. Most people want to live in prime locations in Ghana because it is bustling with a lot of social activities ranging from plush restaurants, shopping malls, hotels, international schools and embassies. Some also decide to live in their preferred neighbourhoods because of other social characteristics like Language, Tribe, Religion or even business advantages. The change in real estate trend over the years has meant people must adjust to meet current trends. This has led to a shift in residential patterns in Ghana, thus places that were considered as ideal to reside have now been abandoned, making way for new settlements and developments to emerge. Places along the coast such as Jamestown and Chorkor used to be prime locations during the pre-colonial era due to the prospering fishing industry. Most people who lived there were fishermen and fishmongers. At that time, the people relied heavily on fishing as a means of survival as there were no manufacturing industries and the economy heavily relied on what the farmers produced and what the fishermen caught. The thriving fishing communities brought with it the influx of people who came to settle there to engage in the business. With the advent of modernization and industrialization, the fishing industry has been relegated to small-scale production, causing people to move out in search of white collar jobs and leaving behind a community that has been ravaged by the spoils of fishing. Places like Sodom and Gomorrah, Nima and Fadama have also been on the radar for being residential areas where people are trying to move out from due to its filth and poor sanitation. Most of these residences are usually the first to be hit with the outbreak of diseases. 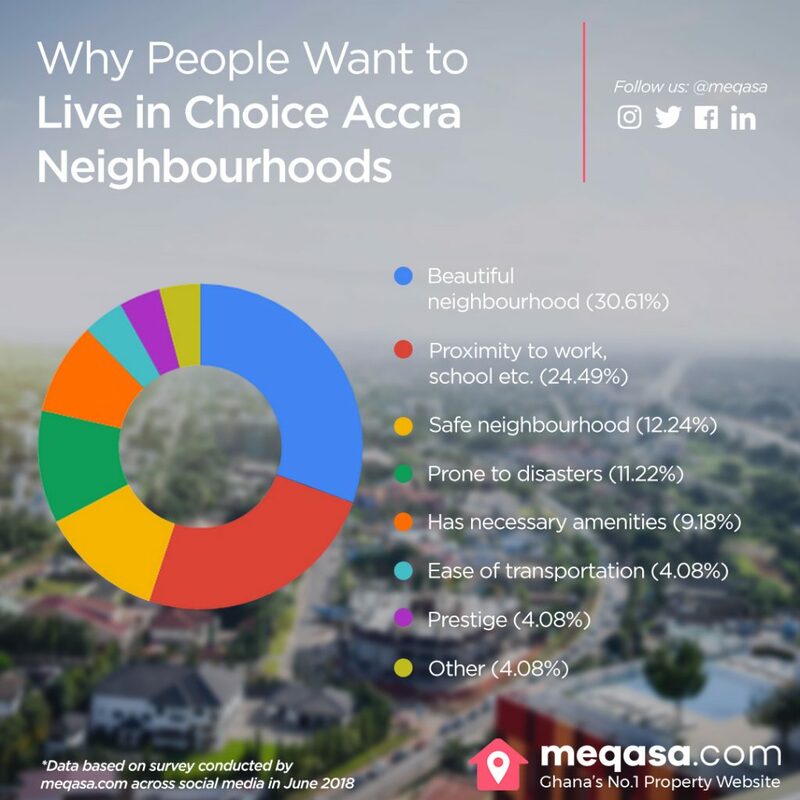 meqasa.com, Ghana’s choicest online marketplace for real estate conducted a survey to find out which areas people would not want to reside in. 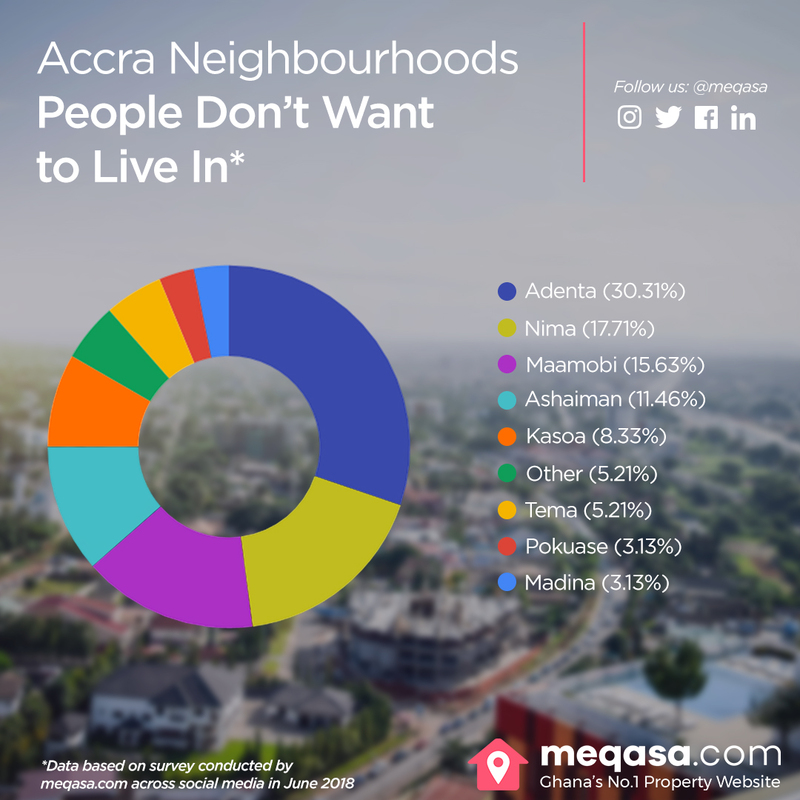 Out of 100 respondents, 30.21% making the majority said they do not want to live in Adenta with a second majority of 17.71% saying Nima is a no-go area for them. The reasons the respondents gave for not wanting to live in these places included sanitation with a high response record of 27.37% of the total responses collected. The second biggest reason is safety and whether or not a place is dangerous. About 24.21% of the responses alluded to this. The least recorded reason for people not wanting to stay in a community has to do with the availability of basic amenities. The industrial revolution brought with it means of making life easier. This led to the influx of cars which has brought about noise and air pollution. The amount of air and noise pollution caused by industries and cars especially in the big cities in Ghana such as Accra, Kumasi and Takoradi cannot be over-emphasized. Noise pollution from factories, heavy vehicular traffic and incessant loud music from funerals and parties being organized in slums such as Chorkor and Jamestown makes people want to move out from these areas and settle in more developing areas located in the outskirts of Accra where there is not much industrial activity and noise pollution. Noise pollution was the fourth major factor why people would want to move out from an area according to the meqasa.com survey (14.74%). One of the most important factors most people consider before deciding where to reside is security and a peace of mind. Places such as Ashaiman and Nima are noted for being some of the most dangerous places to live, as recorded by the meqasa.com survey. Hence, most people who can afford it rather prefer to live in a gated community where there is security and not many issues relating to theft, robbery or violence. It can be noted that crime rates are higher in slums because they are riddled with unemployment and lack of education. Flooding has also become a major problem in Ghana. At the least amount of rainfall, flood-prone areas such as circle, Kaneshie and Dansoman gets flooded which makes people reconsider their decision to move to these places. The cost of living in heavy industrial areas and places bustling with social activities such as Tema, Spintex and Cantonments is very expensive. Hence, some people prefer to move to quieter places in the outskirts of major cities where they can live within their means. These are some of the reasons why people will want to move out from some locations and move to others. It is important that people research on the various vicinities they want to consider living in and determine whether it will be suitable for them in the long run. Trusted and verified real estate agents and developers can provide very valuable information and insight into what communities will be ideal for a person depending on what they are looking for. As patterns in real estate are changing, it is imperative that people make adjustments that suit their needs and will benefit them in the long run.